Though it may not feel like it, Spring is here! While we are currently experiencing latent winter weather, we are still witnessing the greening of Dubuque. Grass is turning green again, trees and bushes are budding, and early spring blooms are beginning to appear. And judging from the chorus of birdsongs outside my window, many birds have returned – I even spotted a bluebird pair scouting for a new home. Yes, even though the cold weather seems unrelenting, Spring can’t be stopped! Like many of you, I have resumed outdoor activities in spite of the below normal April temperatures. 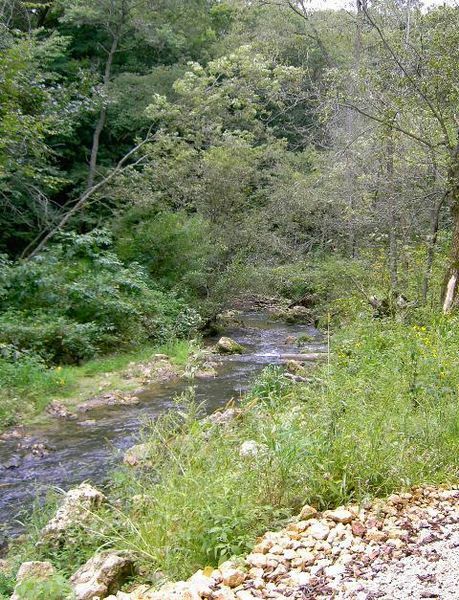 In doing so, I’ve been scouting out weekend destinations – places for my family to explore and enjoy that are within about a half hour driving time of Dubuque County. Below is a list I’ve compiled for Backyard Dubuque viewers. 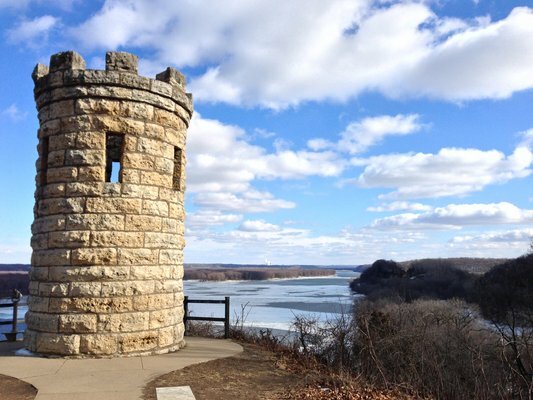 Whether you’re looking for a hiking adventure or a leisurely picnic area, these Dubuque area gems are sure to become a favorite destination for your family. 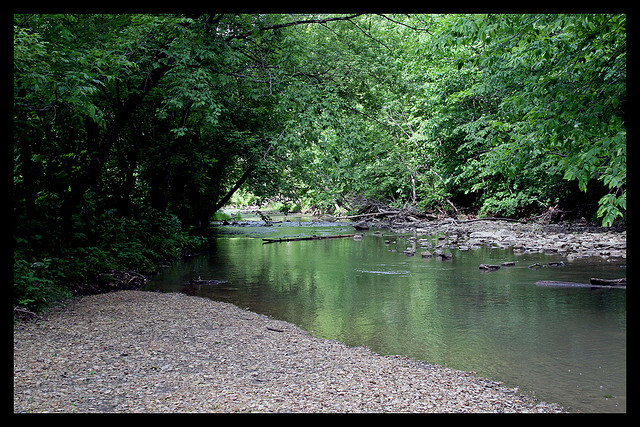 13069 Swiss Valley Road – Hwy 20 W 8 miles to Swiss Valley Rd, left 2 miles for Nature Center on right or 3 ½ miles for Preserve on left – Map It! 18062 Walking Way, Dubuque, IA – Highway 52/3 N from Dubuque about 5 miles, parking on West (left) side of Highway – Map It! EB Lyons Interpretive Center, 8991 Old Bellevue Road – Map It! 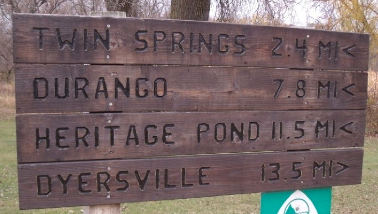 Take 136 S from Dyersville through Worthington, Ringneck Ridge is 2.25 mi S of Worthingtpm, you will access the wildlife area on West side of Highway – Map It! Highway 151, about 5 miles northeast of Cascade to Curoe Road (South), follow to access land – Map It! Click Here for Access Points: Map It! In a world of texting, video games and television, it’s easy for children to miss out on the wonders of the natural world surrounding them. To offset this barrage of technology, it’s important to get children outdoors in the fresh air and engaged with the natural world. Exploring nature at an early age benefits children emotionally, physically, and intellectually. An added bonus is that it’s virtually cost-free. Below are a few ways to help children explore nature in your backyard and throughout Dubuque County. Explore the Outdoors – The easiest way for children to explore nature is to step outside and take a walk or have a picnic. Dubuque County offers many parks along the Mississippi River and a botanical garden, which are all free to the public. 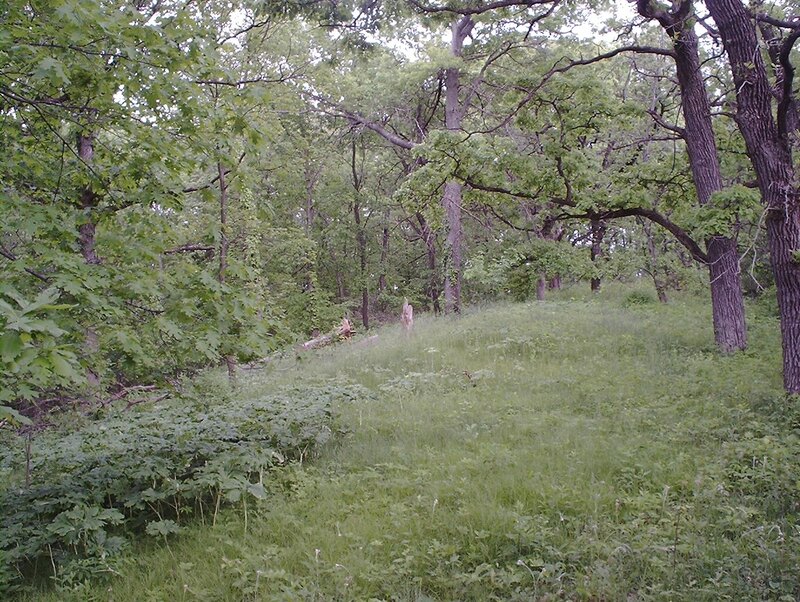 These areas allow you to point out songbirds, frogs, squirrels, chipmunks, deer, and turkeys – just a few of the animals living alongside us in the Dubuque area. Nature Sensory Board – Collect loose materials from outside and glue them to cardboard or poster board. Have your child feel each item while you explain what it is, what it comes from, the color, and the texture. This is a great activity for toddlers! Grow Something – With a little dirt, a Styrofoam cup and seed, children can learn responsibility through caring for a plant. First, cut a small hole in the bottom of the cup for drainage and then fill with dirt. Plant a seed about ¼” deep. A sponge is a great alternative and requires no dirt – just moisten the sponge and place seeds in the holes. Birdseed provides the fastest results. An herbal garden and a fairy flower garden are also great ideas. Rock Their World –Rock collecting and rock gardens are another great way to connect children to nature. Collect different types of rocks and discuss the features of the rocks – color, shape, and texture. Ask questions about why the rock looks the way it does and where it might have come from. Creating with Nature – Teach children the art of creativity using materials found outside. This also teaches the value of natural resources. Collect “loose” materials – dirt, rocks, twigs, grasses, and pinecones. Provide water and paint if available. Children can make a bird’s nest, instruments, or rock pets – let their imaginations guide them! Sounds of Nature – A final activity that will help children explore the natural world is a listening game. This activity encourages children to unplug and tune in to nature. Sit in a quiet outdoor area or walk silently and listen to the sounds of nature: the wind, animal sounds, insect sounds. Have children listen quietly and then ask what they hear. Have them imitate the sound and ask if they recognize what made the sound. This works great with younger and older children. Helping children explore nature ultimately helps children to develop physically, mentally, and emotionally. 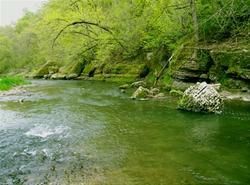 Additionally, exploring nature promotes environmental awareness. Make a point to take children outside and give them the gift of nature.